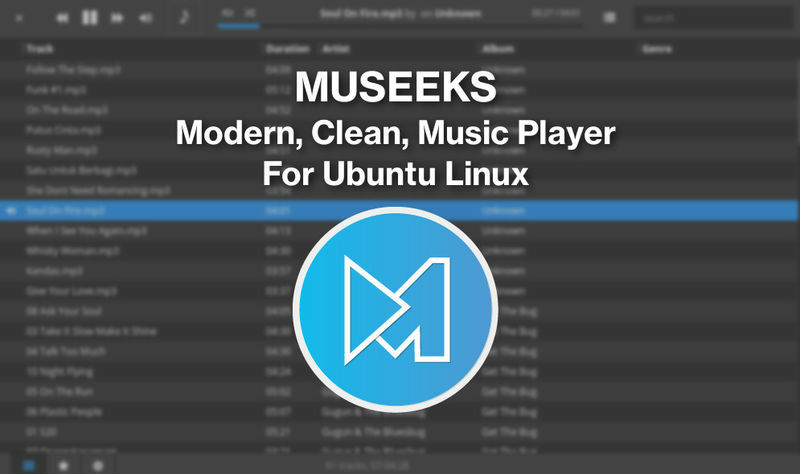 How to Install Museeks Music Player on Ubuntu - Museeks is a free, simple, clean and cross-platform music player. It's available for Linux, Mac OSX, and Windows. The 32-bit and 64-bit based are welcome for Linux and Windows users. More than free, it's Open source music player app. Refers from its Github page, it uses Node.js for back-end, electron (used to be atom-shell) for embedded browser, and React.js as front-end framework and Flux with Redux as data-flow pattern. You can play your favorite music in variety formats, including mp3, mp4, m4a/aac, wav, ogg, 3gpp. For the UI, there are Light and Dark mode you can choose by accessing Settings then head to Interface tab. The latest version is 0.7.1, which is offer bug fixes like sleep-blocker toggler and shuffle rollback. You still need to tap the refresh button to re-scan any new music tracks. The pre-compiled Linux binaries are available to download and can be easily installed on Linux Ubuntu Systems ( Ubuntu 16.04 LTS Xenial Xerus, Ubuntu 15.04, Ubuntu 15.10 Wily Werewolf, Ubuntu 15.04 Vivid Vervet, Ubuntu 14.04 LTS Trusty Tahr) and other Ubuntu Linux based system like Linux Mint. All you need is grab the package, extract to specific directory then run the executable file. 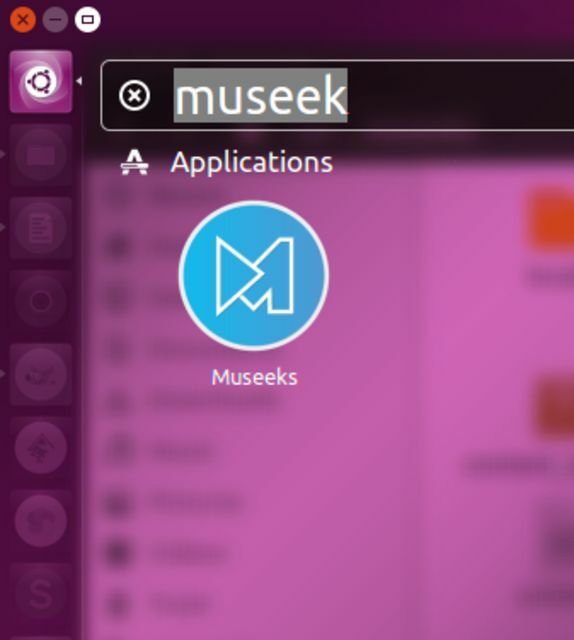 But you can install it to /opt directory and create a shortcut in order to launch it from Ubuntu's Dash. Cheers! Enjoy your favorite music! If you need other music player for your Linux desktop, maybe you can give a try Tomahawk modern music player. 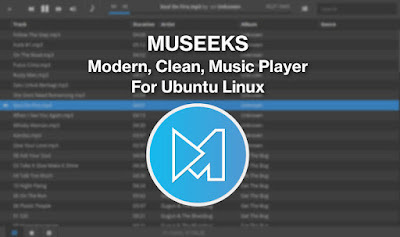 That's all I can write about a a step by step installing Museeks, a cool music player for Ubuntu Linux and how to create an application shortcut in order to open from Unity dash. Hope you've enjoyed reading this tutorial as much I’ve enjoyed writing it and thanks for visiting us!